Following the release of their critically acclaimed album ‘Pentagon Memoirs’ (2016) – which sits at a well deserve place at number four on NEW LEASE MUSIC’s Top Ten Albums of 2016 list – I have a very strange feeling that 3BUBBLE & J. GRAY are going to create just as much buzz (if not more) with their brand new album ‘LFTP ‘ Season Vol.1’. 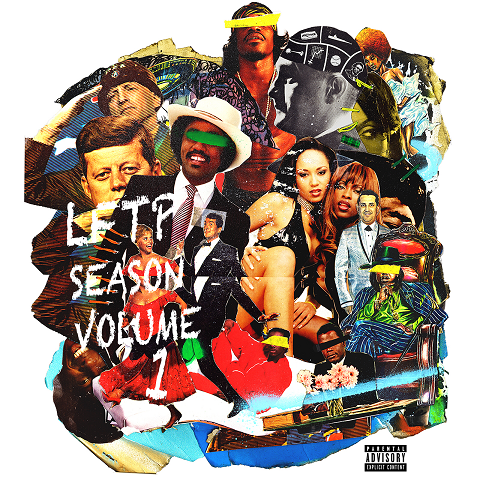 Unlike ‘Pentagon Memoirs’ which boasts summer-ready anthems, ‘LFTP Season Vol.1’ predominately adopts a laid back vibe of old school soul, a tingling sensation that the nine-track set introduces with ‘Vibin’ where the alluring contribution of the saxophone adds that magical touch. Just in case you’re wondering what ‘LFTP’ stands for – it’s Live From The Pentagon – the name of their label. 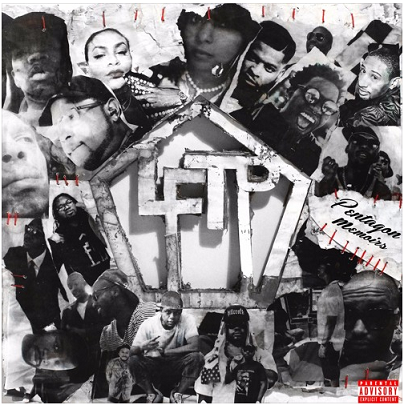 Like their previous albums, they showcase some of the most promising recruits, such as RAGS and King Kelechi, coming from their hometown Houston – and they’re on a serious mission to bring back old school/golden hip-hop through track ‘LFTP Squad’. Further along, ‘How Long’ respectfully interrupts the laid-back/retro flow and brings the collection right up to date with its bold, counter rhythmic loop reverberating through the piece. Returning to its original theme, the album finishes off with their prominent tale of life struggles. ‘Leave Me Now’ gives a glimpse into the darkest hours of loneliness and their increasingly mistrust in friends around them. 3BUBBLE & J. 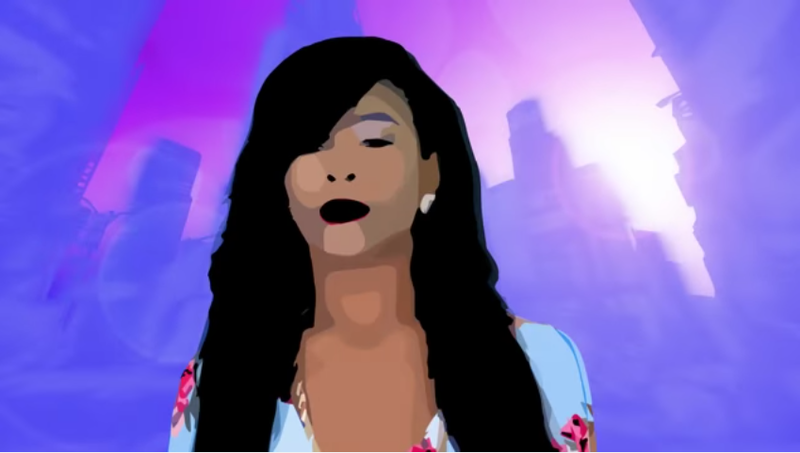 GRAY have recently dropped their video for the uplifting and club-ready effort, Vogue. 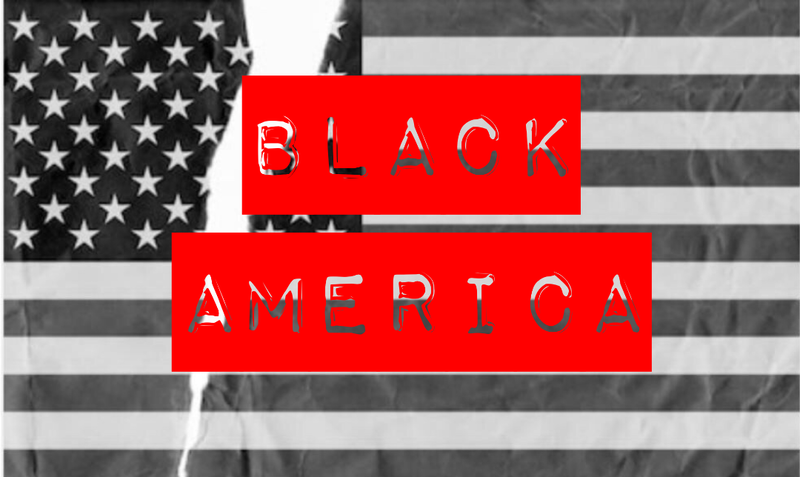 In the three-minute vividly coloured production, the Houston hip-hop duo pays homage to women across the globe regardless of background, race or size. It’s time to check it out…and ladies, don’t forget to STRIKE A POSE!!! Vogue is the leading single from their latest album, Pentagon Memoirs, available now on all music digital platforms. To read the review on Pentagon Memoirs, head right here.